I have a habit of hoarding empty containers and products under the premise that I will actually get around to filming an Empties video...eventually. At the same time, I also have a pet peeve of clutter and disorganisation so I end up getting frustrated hoarding these containers and they usually end up in the recycle bin. Before the clutter got too much again, I thought I would quicker gather my empty containers together and film this video so I don't drive myself absolutely mad. Starting with haircare, I have absolutely been loving this Shampoo and Conditioner duo from bhave. It always leave my hair feeling so nourished and softer after I use it and it also reduces fall out from my hair- that's absolutely crazy! Sometimes I can be a wee bit love/hate with dry shampoo, this one from Polished London in Bristol Bloom* smells delicious but I hate that chalky feeling in my hair after using. I would repurchase this as I think it's a staple as a part of my hair care, but I am yet to use a dry shampoo that really 'wow's me. Can we just have a quick interlude here so I can talk about how much I absolutely love anything from Soap and Glory? This Sugar Crush Body Wash has a fresh sweet lime scent that's guaranteed to invigorate your senses while having a shower in the morning. A must repurchase for me! I'm a huge fan of body butters, so this Righteous Body Butter is no exception. It has an almost sickly sweet smell of lollies that makes you want to devour it. Pro tip: Don't. Releases from last year's Lush Christmas LE Collection, I have just finished these shower gels. So White has a beautiful fresh apple scent while Hot Toddy is just what my cinnamon dreams are made of. I am in love with warm scents so this ticked all the boxes for me. I'm so devastated that it won't be returning in this year's collection. I find it so hard to actually go through cosmetics and fully 'empty' a product, especially because I already have so much to play with. It's clear to me that no matter how much I scrape the sides of the tube, there's no more product to actually come out of my Maybelline Fit Me Concealer. I even had a momentary lapse of judgement and thought about sawing it in half just to scrape the rest out, then I thought- hm better not. You all know just how much I love my Blinc Amplified Mascara* and it's an absolute god send for people with oily eyelids like me. I'm onto my second tube and I'm still in love. Speaking of oily, this Essence all about matt! Translucent Powder has been at death's door since I hit pan on it a few months ago but soldiered on until the day I filmed this video, what a champ! I am super impressed at how matte this really keeps my skin looking, a must repurchase and affordable too. I've been all over Skindinavia recently and their Makeup Setting Spray* is honestly one of the best. It brings life and dimension back into my face, especially when I've powdered to infinity and beyond to control my oil-slick. Lastly, my ever so trusty and faithful cleansing balm. I haven't had this in my skincare routine for a while as I had run out so long ago but forgot to replace it as I was still keeping it in the bathroom vanity. 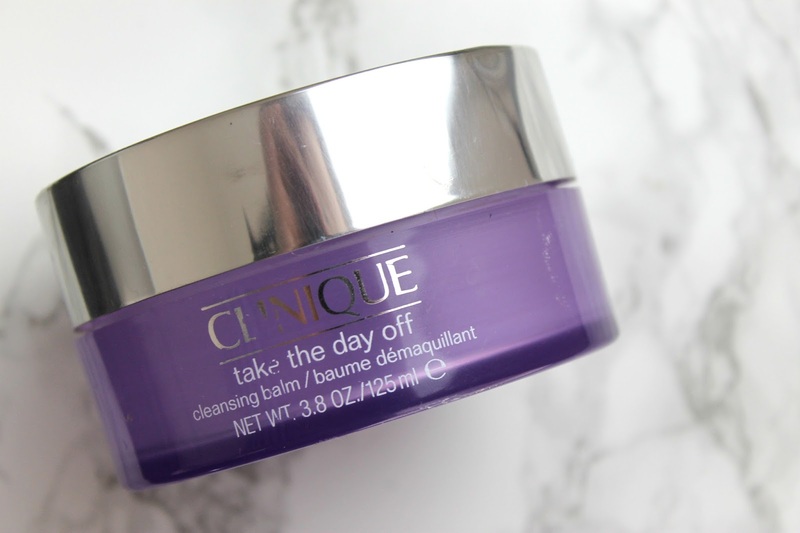 This Take the Day Off cleansing balm honestly just does what it says on the tin. It removes all traces of makeup and I swear this is the only one I've ever used that has the manpower to remove it all. What are some of the products that you have used up recently? 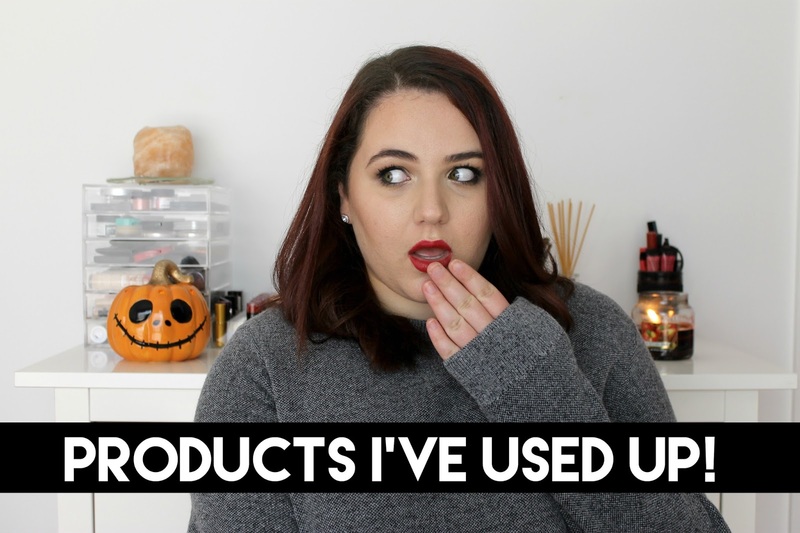 Have you used any of the products I have mentioned? What do you think of them? This bhave line is absolutely amazing! I love it! Thanks Katina! These are interesting products. I'm always curious on Lush products but they're not available in my country yet. Aw, hopefully you will be able to try some Lush products soon! It's really quite nice, especially for the price! Aw thank you so much, you're too kind! You should definitely give YouTube a go, it's seriously so much fun and the best thing I ever started! I think you'll be great at it Kay! Dang girl, I admire your ability of keeping empty packaging. I went through a lot of stuff (finally!) this month but I threw it all away because I can't stand the clutter. LOL!